Up for grabs today is 20 packets of seeds of your choice thanks to Seed Parade. Seed Parade offer a massive variety of seeds - so, whether you're looking for vegetable seeds, herb seeds or flowering seeds, you are bound to find something for you at Seed Parade. Seed Parade offer the most competitive prices I have seen. I am actually a grow your own gardener (albeit still a fairly new one), and after seeing the extremely cheap prices at Seed Parade, I wouldn't consider using another company to buy my seeds from in all honesty. Seed Parade choose only the finest quality seeds from around the world which are then sent to you in a padded envelope, so they arrive fresh and ready to sow. They don’t go overboard on packaging, which means they can offer first class Royal Mail postage within the UK for only £1.29. 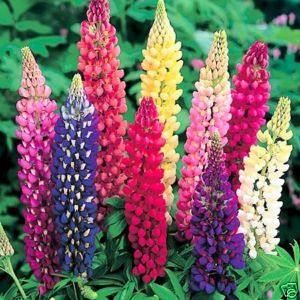 Lupin Russel Mix 80 Seeds - just 99p! 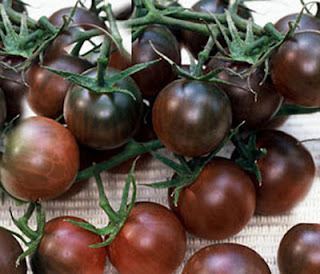 Tomato Black Cherry 100 Seeds - just 29p! 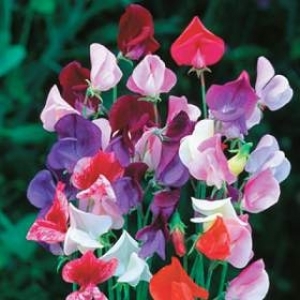 Sweet Pea Parfumiere Mix 30 Seeds - just 99p! 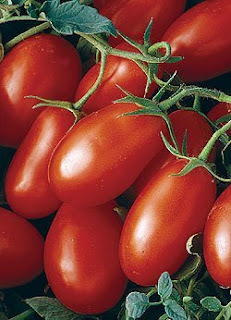 Tomato Roma VF 100 Seeds - just 29p! Hi Yvonne, love the lupin picture, always reminds me of the train station where I grew up, its only a small one with a single track, but the lupin used to come out every year, I loved watching them grow day to day when I used to catch the train to work in Preston. I try to grow a mix of things in my garden as I love flowers & fresh veg, so these seed would be put to great use be me & mine! 300 seeds in a pack. Thanks so much for running.